Hello monkeys. I would like for someone to remind me. Ron Cummins was working what shift the night Haleigh was abducted. He is coming home at an odd hour . Has it been verified that he was indeed at work? I have been curious about this and cannot remember!!!! Anybody please??? On July 5th, 2011 Caylee Anthony was denied Justice, her murderer was set free. Justice is coming, sweet HaLeigh! OK my hinky meter has just tipped again....this may have to be carried over to the new thread. If Misty was so afraid of Joe as she claims then why did she go to Tennessee? Was that not right after she was in Florida with Donna B? Exactly she went there for a couple weeks to visit grandma. Did it come out that he had been off for awhile and went somewhere else before coming home? sheriff said that "could" be the place that she passed away at and that he "hopes" to be able to make an arrest in the case? Did they just tell where she was put and not any other details of the night? PALATKA, FL -- Police say Hank Croslin's story about going to his sister's home hours before Haleigh Cummings disappeared and finding no activity in the house, corroborates one of their theories about what happened that night. Detectives say Croslin, Misty Cummings' brother, told them Cummings' husband and Haleigh's father, Ronald, called and asked him to check on Misty since he lived down the street. He says Ronald Cummings was at work and said he couldn't get in touch with his wife. Croslin says he stopped by the mobile home around 9:45 p.m., Feb. 9. But detectives were told no one came to the door. Cummings has said she awoke at 3 a.m. the next morning and found that 5-year-old Haleigh had disappeared from the Satsuma home. Cummings says she may have been sleeping at the time, according to Robert Fields, her attorney. Fields added that Croslin could also be wrong about the time of his visit. "Trying to nail a time line down is one of those greasy pig issues," Fields says. He says currently his client is visiting Universal Studios. Detectives spoke with Misty over the weekend, but would not reveal what was discussed. Maj. Gary Bowling of the Putnam County Sheriff's Office said Hank Croslin's story marks the first time anyone has said they were at Misty and Ronald Cummings' home after 7:30 p.m.
"It is surprising that someone would hold that information," Bowling said. But Misty Cummings is sticking by her story, telling investigators she was at home with Haleigh and Ronald Cummings Jr., who was 3 at the time. She says she was washing a blanket about 10 p.m.
29-year-old Greg Page of Palatka says he was with Misty Croslin Cummings days before Haleigh's disappearance. 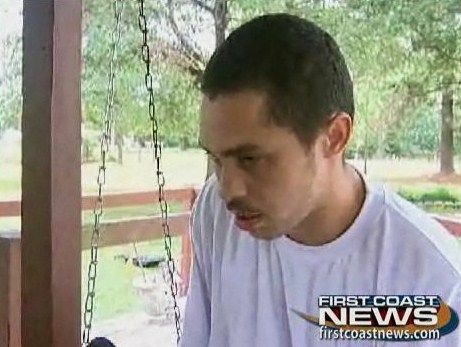 However, he told First Coast News Wednesday that he has not spoken to Misty since Haleigh disappeared and he has no idea what happened to the little girl. Investigators have interviewed Page regarding the Haleigh Cummings' case. I have my doubts about Greg Page when the letter is considered. Is he a participant in the happenings encompassing that fateful night? I don't think Misty was/is afraid of Joe. I think Misty is in this up to her neck. I think she was a participant. JMO. Thanks Janet - was it determined/verified that he is THE "white boy Greg"? I really don't remember. If my memory serves me Klaas - sorry to but in - but yes that is White Boy Greg. yes. I believe it was. At least to my satisfaction. His Face was brought in early within the findings and his Pic was on Blinks site too - that is how I recall " White Boy Greg" ...the nicknames are hard to forget ..
That girl is only afraid of her own neck being on the chopping block. JMO Double Ditto on the participation part. IMO they only take you out of jail to confirm a location for one reason. There is also a news video out there with a reporter interviewing him. It was early on in the case, IIRC. Same person. Haleigh Cummings SATSUMA, Fla. -- Sheriff Jeff Hardy released new details in the search for Haleigh Cummings saying now that he is comfortable calling the case a homicide investigation. Hardy said the search will end at 6 p.m. tonight. Items have been recovered from the search site and sent to a crime lab for analysis. 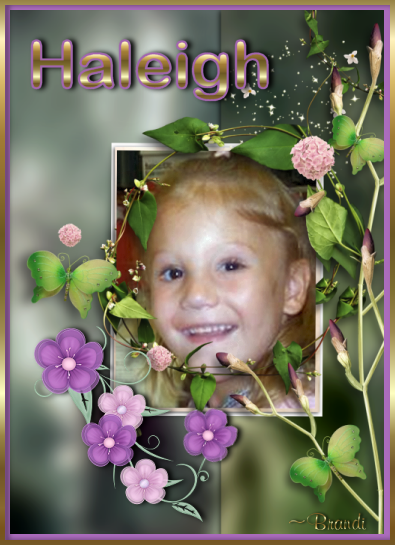 A collection of interviews with witnesses and items recovered have led investigators to believe that Haleigh is no longer alive. The Sheriff said that there are several persons of interest in the case. "People are starting to cooperate," Hardy said. "People are starting to talk." He said rumors that a suspect is in custody are not true. A tip led detectives to an area off of County Road 309 in Satsuma - five miles from where Haleigh is believed to have vanished. 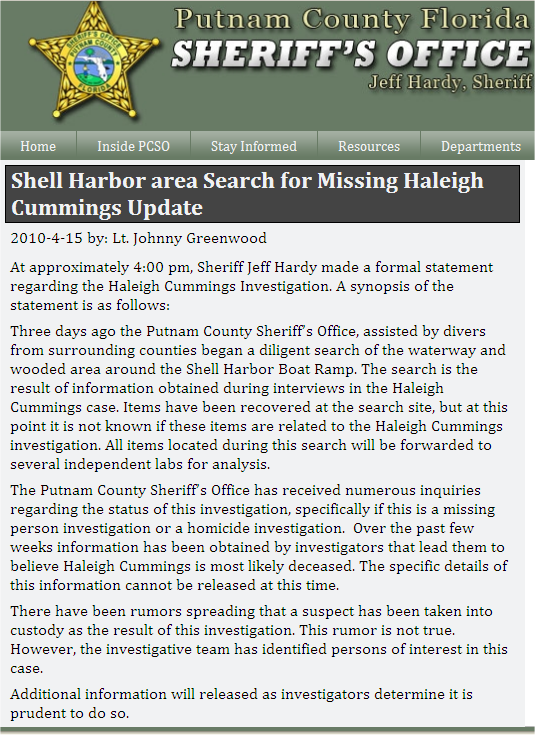 "It's our belief that it's a very real possibility (that Haleigh died in this area)," Hardy said. The Sheriff said that there have been between 15 and 35 divers in the water everyday. He described them using their bare hands to search a very dense area of the St. Johns River. "It's like looking for a needle in a haystack." Sheriff Hardy would not talk about specific items that were taken from the scene but said some of the items were cleared right away by an anthropologist on site. Others will be sent for analysis. In regards to Joe Overstreet, a cousin of Misty Croslin, the last known person to see Haleigh alive, the Sheriff said he's been interviewed. He has obtained an attorney and is not currently in police custody. Overstreet was known to be in the area at the time Haleigh disappeared and was questioned by police several days later. His name surfaced again this week when rumors of investigators questioning someone in Nashville, Tennesee began. "We've worked as hard from day 1 as we are today," Hardy said. "I am confident that I am not going to give up on this little girl and her family." Page created in 2.119 seconds with 19 queries.